If your home or business has been compromised by a fire, you need a certified electrician to safely perform the electrical work needed during fire restoration. Our team of electricians is available to work with insurance fire restoration specialists to ensure your structure is wired properly. When you experience loss of use of your residence or place of business due to fire, it can be a very stressful time. You’ll be tasked with meeting insurance adjusters, contractors, and restoration experts to determine the extent of the damage and how to bring everything back to normal. We aim to reduce the burden you experience during this trying time. A fire can result in significant damage to the wiring and electrical components throughout your home or business. 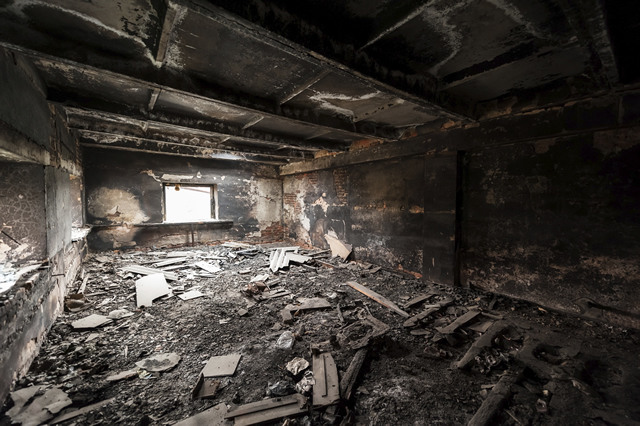 Depending on the extent of the fire, you may require all new wiring and components as part of your fire restoration. 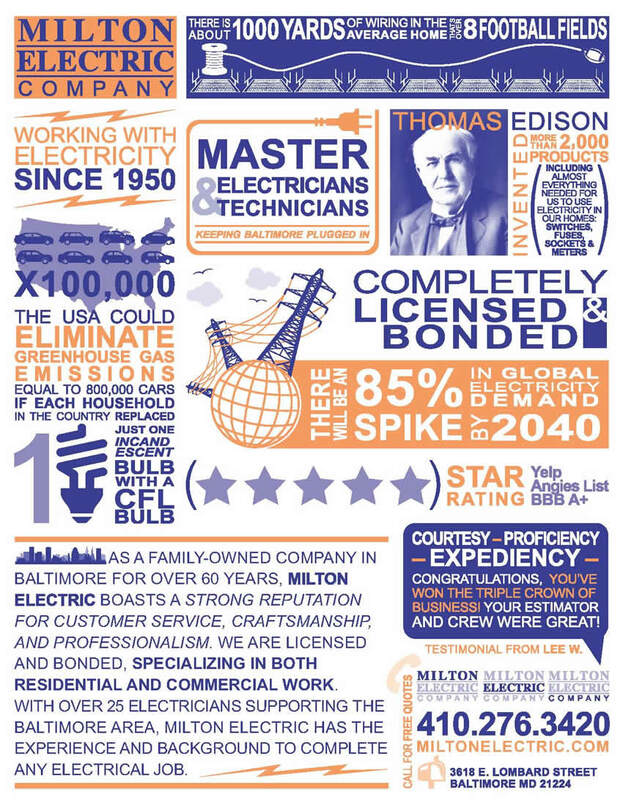 We will assess the damage to your home or business’s electrical system in order to determine your replacement needs. We will inventory and test your electrical equipment to determine if it is safe for continued use or if replacement is required. If new components are required, we will perform reliable and safe installation. Before the first use of your restored electrical system, we will inspect the components to ensure they meet all industry safety guidelines. Even after a small fire in your home, you should not use electricity until your home has been inspected. There may be damage to wiring or other electrical components which can be hidden from sight.